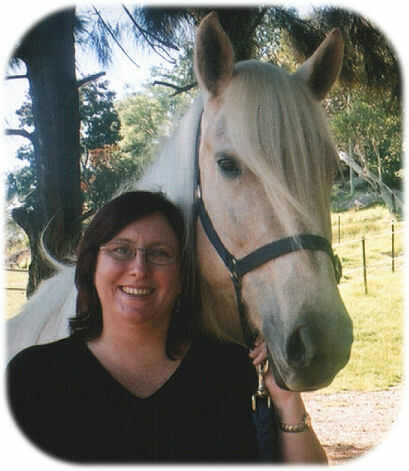 This collection of pages are to help the reader decide if they want to book an appointment, learn from me, develop ideas with me or discover more information to assist their horse’s health and wellbeing. These pages will publish blogs on various healing modalities so that I can continue share my knowledge and ideas with horse people globally. Please contact me if you find something within these pages that interests you, if you wish to book an appointment or use one of my other services.